Steampunk Style, What is it? Steampunk is a somewhat new style of … well, pretty much anything, from clothing to art, from literature to lifestyles. (Hugo was a very steampunkish movie.) It’s an imaginative combination of the Victorian era and science-fiction. Its made up of gears, clock works, vintage materials, metallic items, lace and fantasy, whimsy and imagination. Steampunk is adventure and inventions, romantic and unique, imaginative and clever. These are a couple of my Steampunk jewelry items. 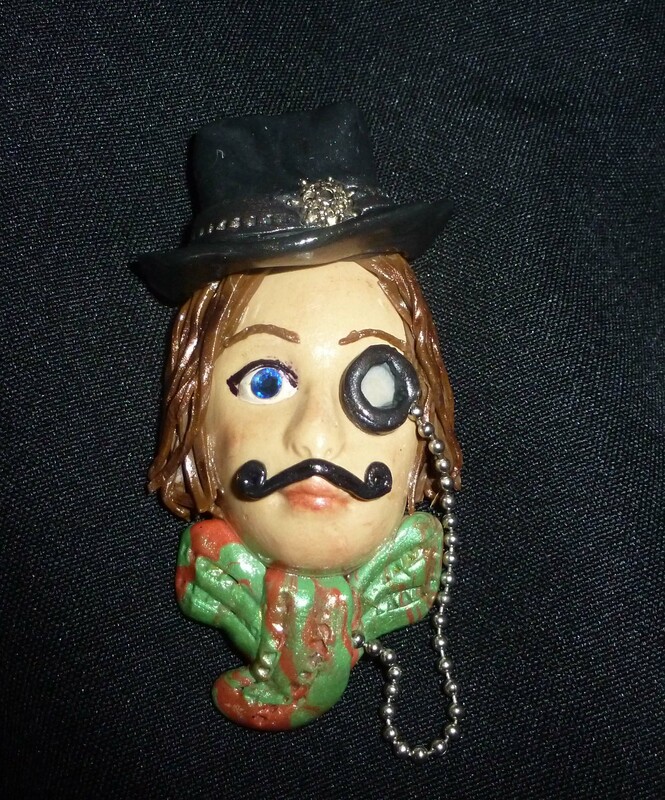 This Gentleman is a pin handmade with polymer clay of a Victorian man with mustache, monocle, ascot and top hat. Very debonaire. 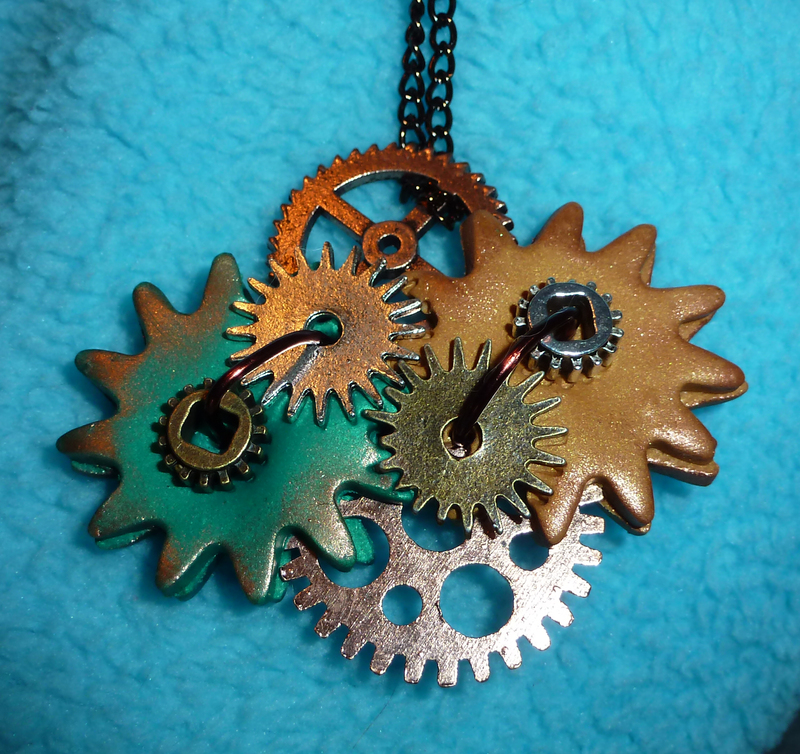 This pendant is a montage of gears, wires and polymer clay and dangles from a bronze link chain. Steampunk is FUN and Adventurous. 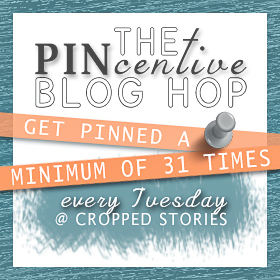 Previous postWelcome to Kat’s Craft Corner!